She really does make me smile. 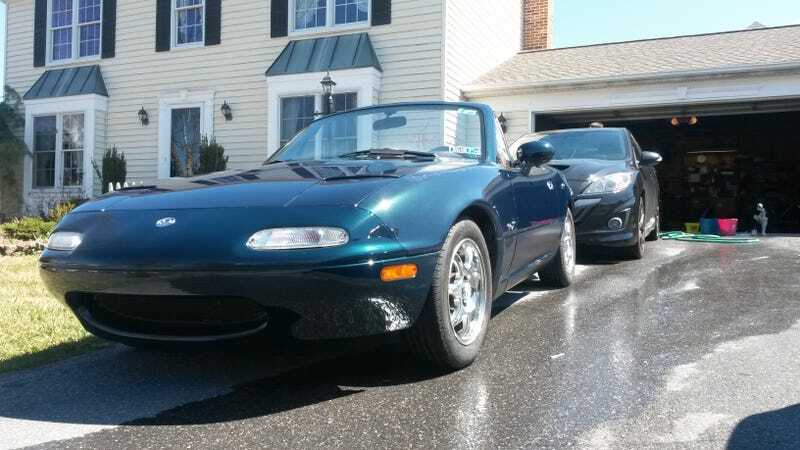 I’ve said before the NA Miata was last on my list of cars to buy, but I don’t regret it at all. I understand why some don’t like it and that’s fine, THE CAR IS NOT PERFECT. That being said im happy every time I sit in the car, buckle myself in, start the car, and drive myself down the road.